In today's turbulent world you need to continually develop new skills to remain agile and adaptive—otherwise, your strengths will become crutches. But contrary to what many people believe, the best way to develop new skills isn't working on your weaknesses—it's identifying and elevating the underdeveloped abilities that lie between your weaknesses and your strengths. Books like StrengthsFinder 2.0 have helped leaders build on what they're best at—but they stop there. If you only go that far you're missing a huge opportunity for professional growth. Leading Silicon Valley consultants Thuy and Milo Sindell argue that relying exclusively on your top abilities can actually hold you back—it's critical that you expand your repertoire of skills. The most effective way to do that is find your hidden strengths—midlevel skills that can quickly be elevated into learned strengths with attention and focus. This book shows you how. Too many people waste their time working on their weaknesses, say the Sindells. 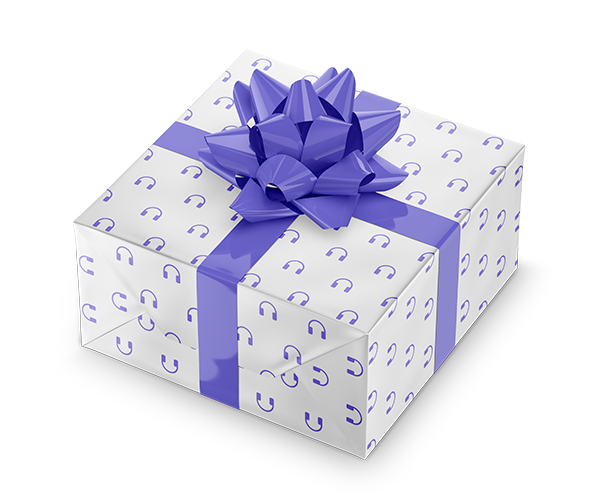 Although focusing on shoring up weaknesses on the surface makes sense, they've found that it takes too much time and effort—the ROI just isn't there. The neglected skills in the middle, neither strengths nor weaknesses, are where the most potent development opportunities lie. They're close enough to being strengths that putting your energy there can offer a fast and powerful payoff. 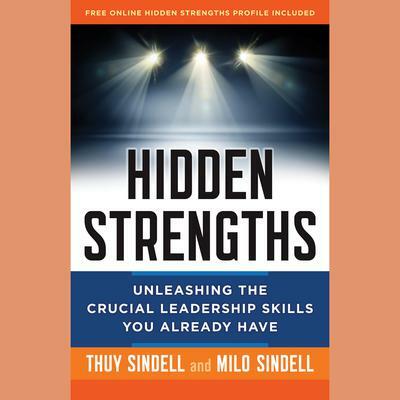 Us the Sindells' free online Hidden Strengths Assessment, along with the exercises and case studies in the book, you'll be able to identify your most promising hidden strengths and create a plan to turn them into major assets. In today's work environment, not growing and stretching yourself translates into lack of innovation, stagnation, and obsolescence. You can't keep leaning on the things you're naturally good at or your strengths will become training wheels. But with the Sindells' help, you'll continually develop new skills that will keep you riding at the front of the pack.